What makes us say that? Two pieces of evidence. Let's take them in turn. First, and most importantly, Joe Lewis—a new executive with Amazon based in Los Angeles—briefly listed his title as Vice President of Original Television at Amazon yesterday. It's since been changed to Vice-President, Production at Amazon Studios, but the original posting certainly suggests that his position is focussed on producing new, original content. 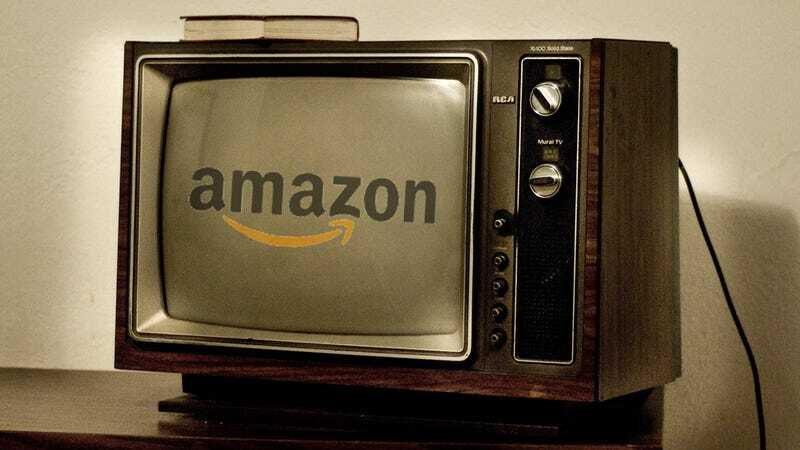 Second, Wired reported last month that Amazon was "looking for television executives to develop original half-hour kids' and comedy series for both online and traditional distribution". At least, that's according to a job advert that appeared online and was then passed around on Twitter.